Rice Paper Rolls: A Few Further Details! | Izzy have you eaten? 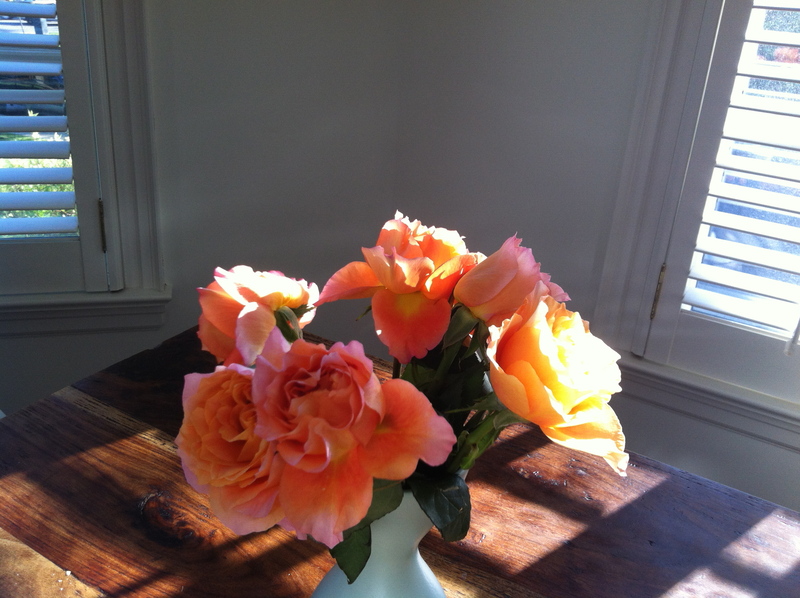 This afternoon, I walked past the kitchen table where the late sun was streaming on the vase of roses, making them almost glow. 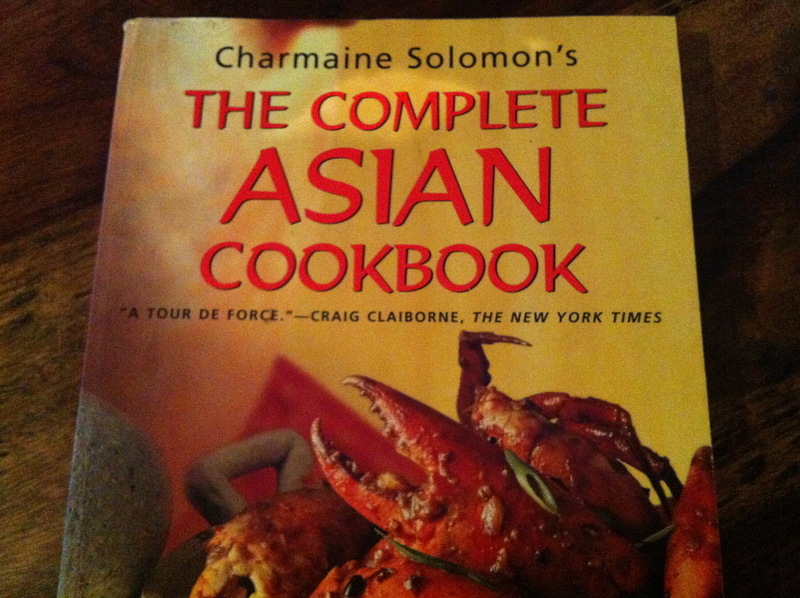 I glanced at my Asian cooking bible: Charmaine Solomon’s The Complete Asian Cookbook and was reminded of something I had to share with you right away. One of the fillings that I used for rice paper rolls recently was Charmaine’s ‘Galloping Horses’ recipe. Ah, Izzy!! Mixed in with crushed peanuts and lots of mint and cilantro and slivers of cucumbers, we all died and went to heaven. Thai food is so delish! Hanna was over that afternoon so I made a second batch with some hard tofu, crumbled up. Same recipe. It turned out beautifully. You can also make it with chicken mince. Crush garlic and coriander roots together and fry in the oil. Cool before use in rice paper rolls! This entry was posted in GROUP C, Uncategorized and tagged Charmaine Solomon, Galloping Horses by tgb9593. Bookmark the permalink.